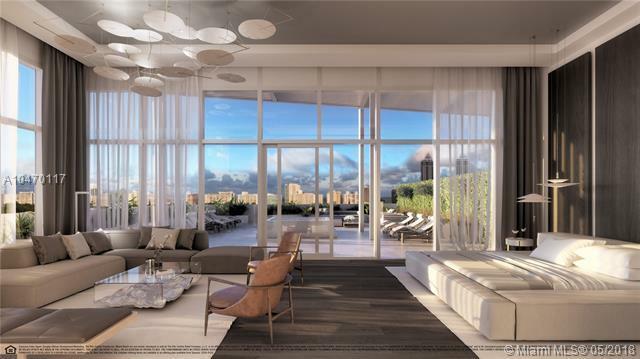 One of the five exclusive penthouses that crown the top floor of The Ritz-Carlton Residences, Miami Beach. 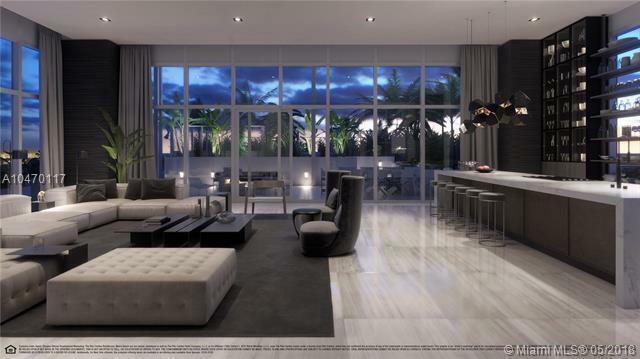 This residence overlooks Miami Beach, Biscayne Bay, and Downtown Miami. 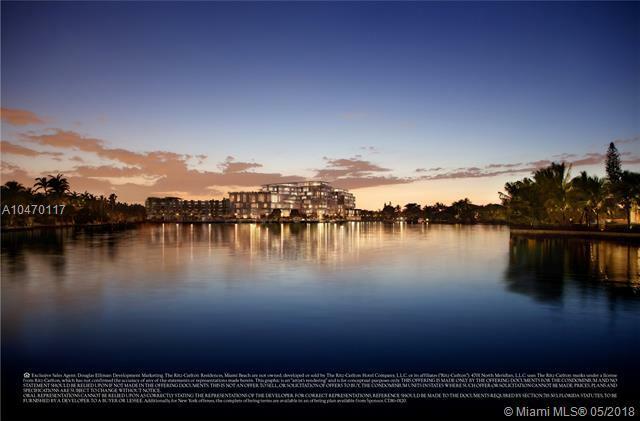 Among its most defining characteristics are over 10,000 square feet of living space including a private elevator and foyer, stone and wood flooring throughout, and floor-to-ceiling windows. An expansive terrace with over 4,000 square feet features a private pool, two plunge pools, outdoor kitchen. Schedule a private appointment and visit the first Model Residence Designed by Piero Lissoni today.